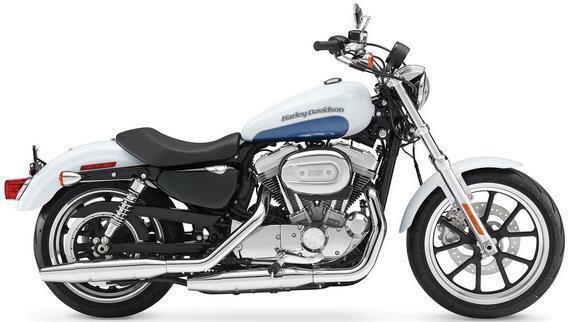 Harley-Davidson India has discontinued the Superlow and the Fatboy Special from the Indian market. The company took this step due to the poor sales recorded by both these bikes. 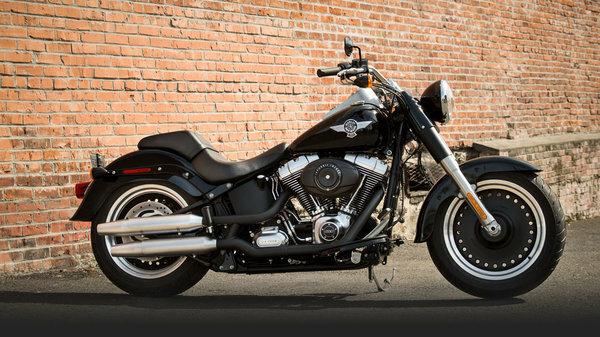 While the official Indian website does show these bikes under the 2015 line-up, the American manufacturer has discontinued the bikes from the 2016 line-up. A quick call to the American manufacturer has confirmed our above observation. The last retail price for the Superlow and the Fatboy Special stood at Rs 6.32 (ex-showroom Delhi) and Rs 16.24 (ex-showroom Delhi) respectively. Both the bikes were sold in India since last three years as completely-knocked-down (CKD) units. Over the last couple of months, the American manufacturer has seen a drop in sales, especially for bikes priced above Rs 7 lakh. The Street 750 is still bringing them sales, however, the performance has dipped considerably if compared with the last year’s sales.